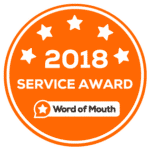 Gate Masters is the leading gate company in San Francisco. 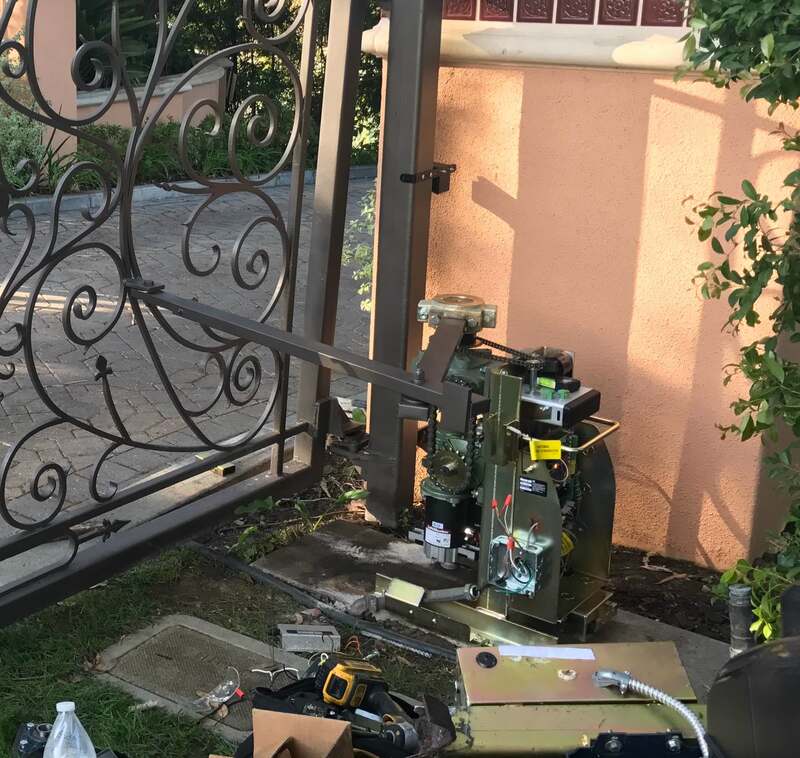 We provide all gate solutions such as Automatic Gate Opener Repair, Gate Automation, Iron Gates Installation. With Gate Masters Automatic Gate Installers you Get 5 Years Warranty On Your Gate Operators. Our Company Provides High-Quality Multi Tenant Intercom Systems For Gates And Buildings. 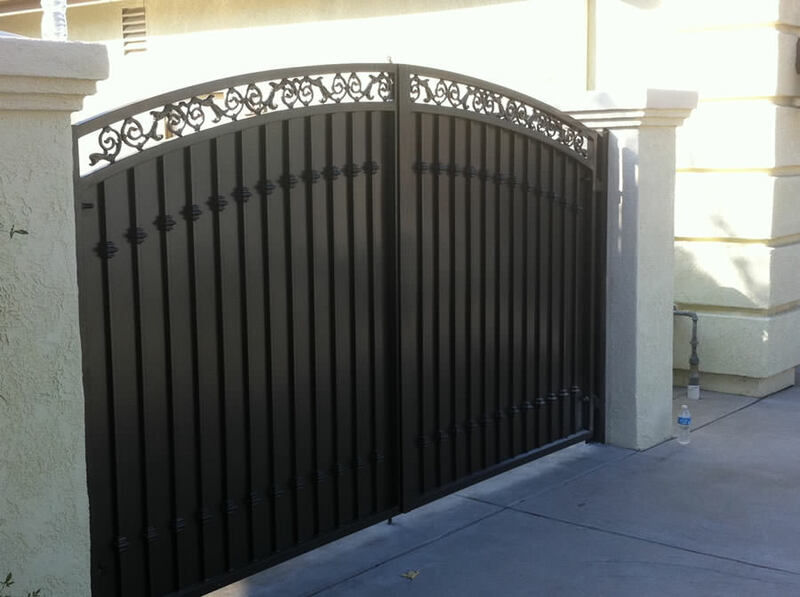 Gate Masters Provides High-End Gate Installation & Repair Service Which Includes Custom Gate Fabrication. 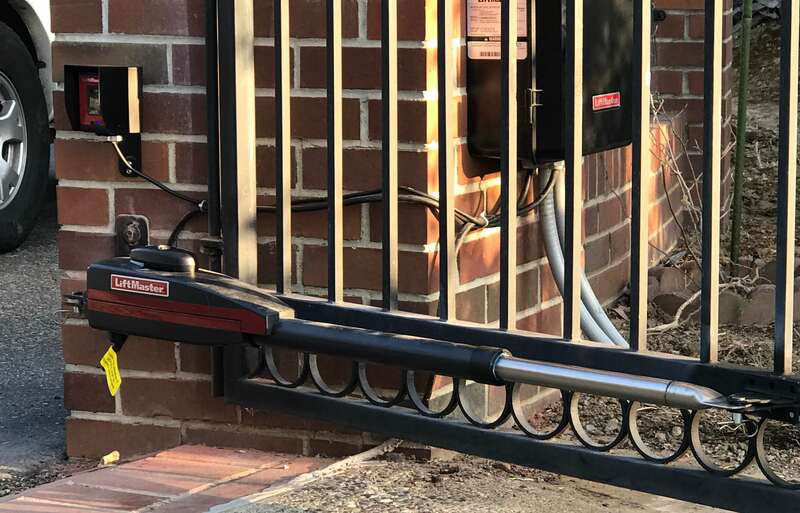 If You Are Looking For Gate Service We Do Same Day Automatic Gate Repair In San Francisco.